We also know names such as Hyde Park and Beach Park, South Tampa and New Tampa, Town ’n Country and Plant City. The point is, we’re your neighbors, working and living among you – and we quite literally know where you’re coming from. 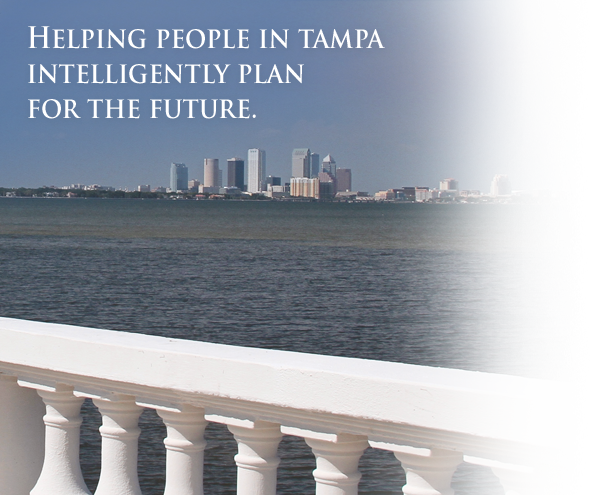 From our offices in downtown Tampa and on Harbour Island, we have watched the city grow and evolve. But what remains constant is our driving force – maintaining an intelligent, client-centered approach to investing. Being community minded, we also commit to making responsible business decisions that support sustainable growth within our city and support the organizations that make Tampa such a dynamic place to live and work. We invite you to discover the benefits of working alongside a true local partner – one who’s as much a part of Tampa as you are.